At only twenty pages in length and 6x9 inches in size, this is a great start to getting some of my favourite prints into one place. Only 150 copies will be printed and each copy will be signed and editioned. 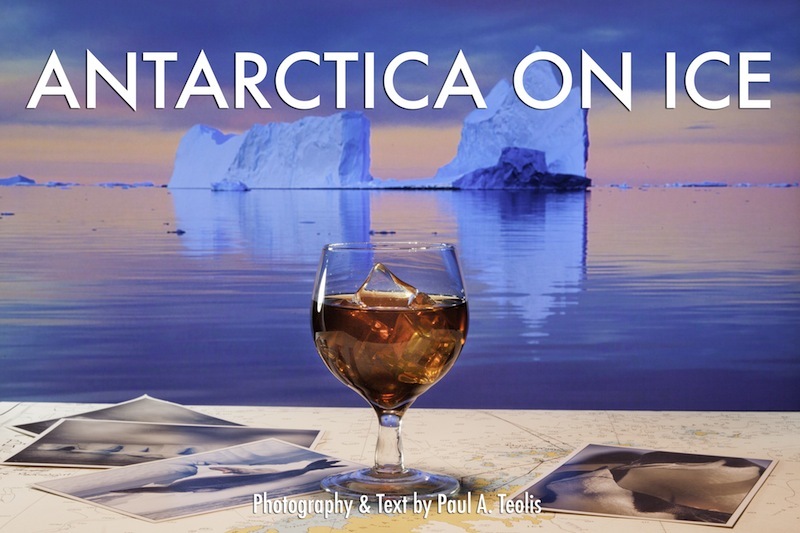 The majority of these books will only be available on the M/S Expedition at the start of the 2014 Antarctic season in October when I am aboard. A digital download version will be available shortly as well for purchase. The pages are still being finalized as we speak. I go to print in a couple more weeks.